From Chief Manufacturing, this Mobile Cart Kit pairs the MFCUB with the PAC700 case. 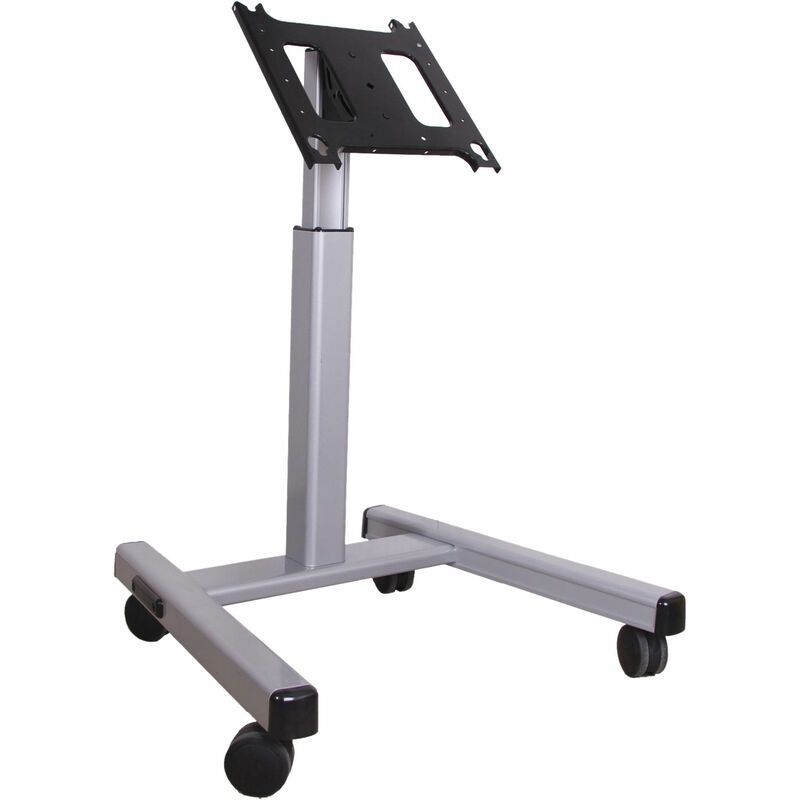 The cart is a lightweight, mobile AV cart with a collapsible design that is ideal for everything from rental and staging to corporate applications. Box Dimensions (LxWxH) 52.0 x 22.0 x 15.0"